Working with other humans is the best and worst part about making films. 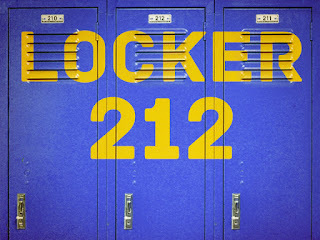 We just "locked picture" on a short film I wrote and am producing called LOCKER 212, which (for the un-initiated) means that Matt-the-Director has cut, re-cut, edited and cut some more, getting the film to the place where no more cutting or editing of the visuals will occur. This doesn't mean it's finished -- we still have to edit the multiple sound tracks together (dialog, foley, score) and then master them, as well as color correct the shots so they'll look as good as possible, and will mesh well with all the other shots. Nonetheless, it's great to have the story, as a story, in the can. I've been working on getting the credits in order, and by my count there were thirty-four people who contributed directly to what you'll (eventually) see and hear on screen, not counting the seventy-five extras who helped us out on the last day of shooting, our two on-set still photographers, and the hundred and one dalmations people who contributed to the fundraising campaign that made the whole thing possible. Not only has this given me a chance to get out of my little writing room (box) and engage in the world of the hoo-mons, but it has also provided a corrective to two of my nastiest demons: pride and fear. Pride, because in the end all I can take credit for is starting this story down the trajectory-of-filmness, and Fear, because instead of having the weight of creative perfection sitting fully on my narrow shoulders, I have had the opportunity to allow the creative experience and instincts of other people to compensate for my many storytelling weaknesses. Grandfather say, "Cord of many strands make great artportunity." Or something. But as is often the case with these things, the blessing is also in some ways a curse. Because while working with other humans allows me (and the project) to benefit from their strengths, it also brings up some of their weaknesses. Fear, pride, insecurity -- it all comes bubbling to the surface as we try to make something together. I kinda-sorta hate this. At school, I always opted out of group projects if I had a chance, because I did not like relying on other people and then having them let me down. Better to know at the start I had a huge workload ahead of me than to figure it out the day before the things is due, right? That's not possible, with film. Not unless you want to become an expert in everything, and shoot only weird, experimental horror films that take place entirely in your own bathroom. So I've had to keep working with other humans, and this has created situations where their competencies have ignited my insecurities, and made me question my creative judgment. 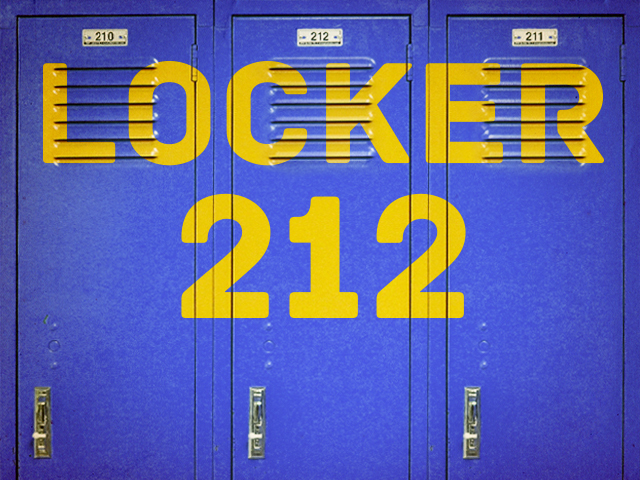 Take, for example, this process of "locking picture." Because Matt and I have worked on this thing together from the very start, developing my initial script into something we both love and experience on a visceral level, the first cut Matt put together actually worked for me (which is a rare thing, for first cuts). It wasn't perfect, but I felt it in the way I had wanted to feel it. I wasn't the only one who watched that first cut, though, and there have been a lot of other very strong opinions about what needed to happen to polish that first cut into a great finished product. A lot of the notes Matt's gotten have been wonderful, and I've enjoyed very much being a part of his refinement process: explaining our differences of opinion and negotiating our way to what we both feel is the best possible story. But some of those notes have been, in my opinion... not as wonderful. They've all come from intelligent, committed, creative people, but some of them have still felt like they would actually damage the story if they were to be implemented, and I've had to fight hard to keep a sense of what I believe the story needs to be. This can be a very, very difficult thing to do, because it's not just an intellectual exercise -- it's an emotional one, as well. How do I suss out when it's just pride that makes me think someone's ideas for the story are terribly wrong? How do I tell if it's their pride that makes them say the things they do... their desire to take control of the story and make it into a different kind of animal -- an animal I wouldn't recognize? Which is why you could've found me these past few days marching around my house singing the Pride and Fear song. And why I'm glad this stage of it is over. And why I wish it wasn't.